J&J has recently been ordered to pay nearly $4.7 billion in damages to 22 ovarian cancer patients and their families. On July 12, 2018, a Missouri jury ordered Johnson & Johnson to pay nearly $4.7 billion in damages to 22 ovarian cancer patients and their families who allege that the company’s talc-based products contain asbestos. Prior to this lawsuit, there have been a number of class action lawsuits filed against the pharmaceutical giant Johnson & Johnson, claiming that the company’s talcum powder products gave women ovarian cancer. The class-action filings claim that Johnson & Johnson was negligent because they did not warn their users that using their talcum powder products put them at higher risk for developing ovarian cancer. As early as the 1970’s, doctors and scientists claimed that using talcum powder in a woman’s intimate areas increased the risk of ovarian cancer. In May of 2016, a St. Louis jury ordered Johnson and Johnson to pay $55 million to a woman who had used their powder for nearly 4 decades and was diagnosed with ovarian cancer. Only three months earlier, another St. Louis jury, awarded $72 million to the family of a woman who died from ovarian cancer after using talcum powder for many years as part of her hygiene routine. If you or a loved one were diagnosed with ovarian cancer, contact our St. Louis personal injury lawyers today. 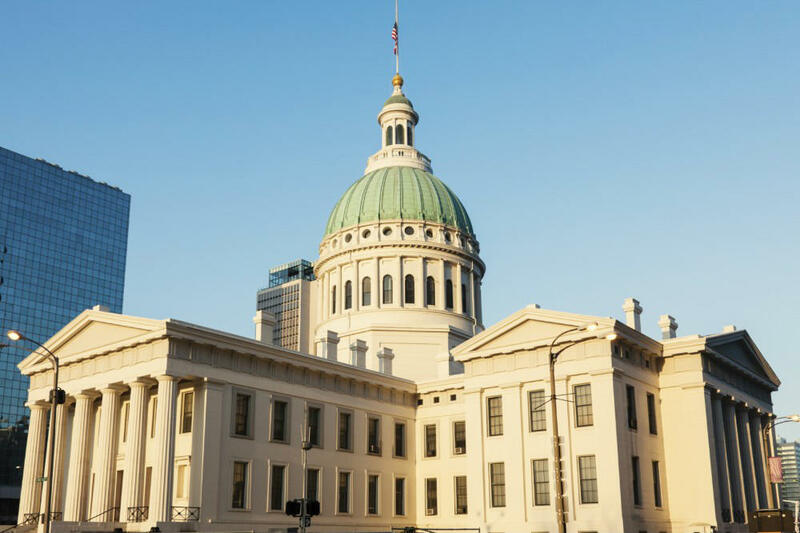 We have years of experience assisting people throughout St. Louis to obtain the compensation they need to recover. We will sit down with you and review your case, you will receive the representation you need and deserve. Call us today at (314) 361-4300 or fill out our online contact form for a free consultation.